Sicom Industries was founded in 1986 to meet a growing market for high-tech, precision manufacturing. Initially, two Computer Numerically Controlled (CNC) mills were bought which was the beginning of our small Vancouver, British Columbia facility. Our group of five employees began an exhaustive development and training program, acquiring the key knowledge and experience required to succeed. Our business plan focused on the combined importance of science and computer technology in manufacturing. And as we used these aspects of our business to fuel our endeavors, we incorporated components from the words “science” and “computers” to derive our name, Sicom. In 1987, we moved our operation to a bay in Surrey, British Columbia. With sustained, steady growth, we gradually expanded to 42 employees occupying the entire building. 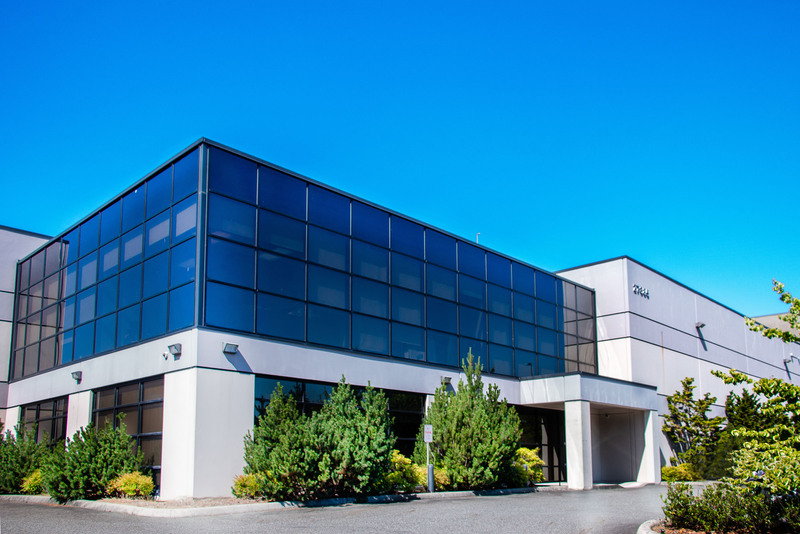 And in 2006 we relocated again to a custom-built 30,000 square foot manufacturing facility in Gloucester Industrial Estates, Langley, British Columbia. Currently Sicom employs over 65 people, operating 24 hours a day. We’ve continued to increase our range of machining services by purchasing the latest CNC machining centers capable of machining quality precision parts in various sizes and latest Inspection capabilities using Laser Scanning Technology. We have a very experienced management team to develop leading edge lean manufacturing initiatives and risk management to improve efficiencies. Our management team brings on average over 15 years’ experience with Sicom along with various advanced degrees and certifications in Mechanical Engineering and Business Management. Throughout the years, our dedication has created satisfied customers by delivering on time high quality precision-machined parts. And we’re proud to say that as we’ve continued to grow so has our list of satisfied clients such as US Navy, Raytheon Systems, General Dynamics, NOV, GE Oil & Gas, Nabors, FLSmidth, Atlas Copco and other Fortune 500 companies.